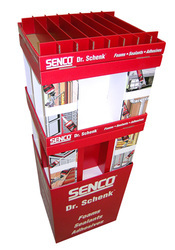 Corrugated floor displays are designed to stand directly on the floor, not on pallets. They come in many different sizes, shapes, colors and styles. Floor displays usually ship complete with the product, header, components and instructions for assembly on stacked pallets. Floor displays are usually designed to fit between aisles and counters; they can be very simple or fancy. 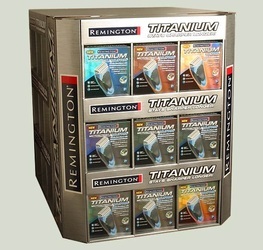 Generally any type of product can be showcased in this easy-to-assemble display. Teamwork Packaging can print, laminate, die cut, assemble, package, co-pack and ship floor displays directly to distribution centers. 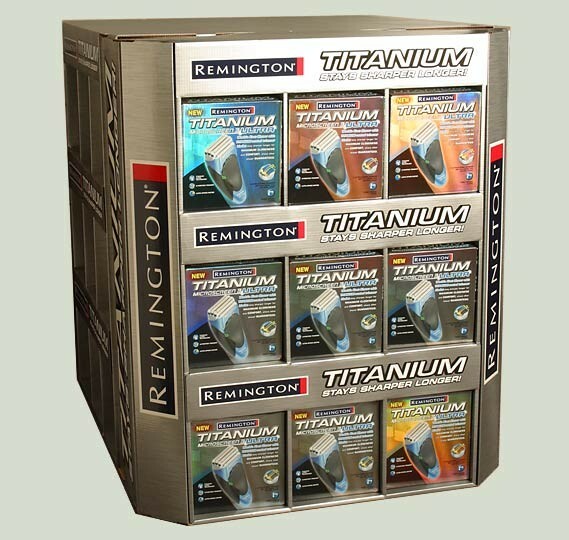 We will provide initial mockups for all corrugated displays.